Comment: Prayers! 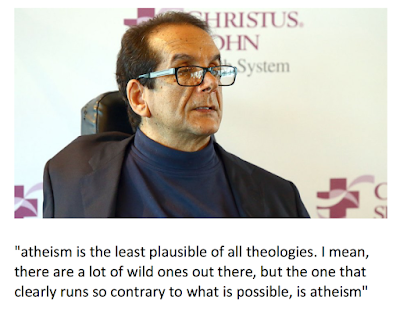 Source of atheism quote. have been uncharacteristically silent these past ten months. I had thought that silence would soon be coming to an end, but I’m afraid I must tell you now that fate has decided on a different course for me.